On April 10, Event Horizon Telescope (EHT) revealed the first ever photograph of a black hole. For years, black holes have remained a mystery which many artists have drawn from purely imagination. 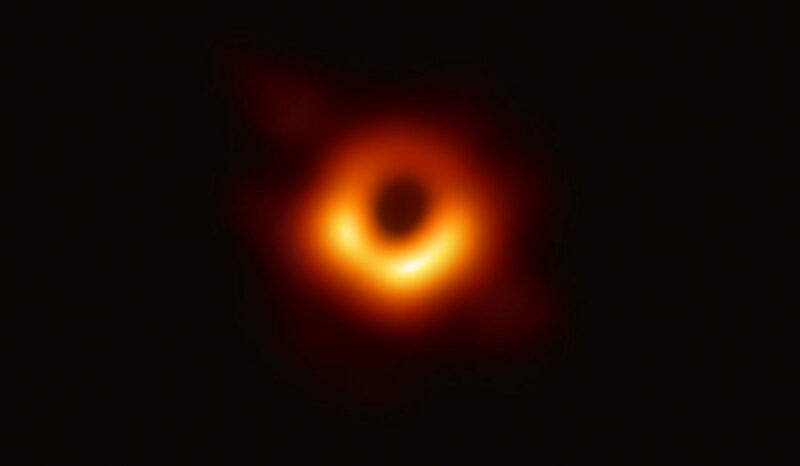 An astronomer at Harvard-Smithsonian Center stated, “We have seen what we thought was unseeable.” The image was taken of a black hole deep in the heart of a galaxy known as Messier 87, some 55 million light-years away from Earth. The image was able to be taken due to two years worth of time dedicated to observing a computer analysis of observations from a network of radio antennas called the Event Horizon Telescope. For more than half a century, astronomers have been tantalized with the idea of black holes, and finally proof was found. In 1915, Einstein predicted the existence of black holes in his theory of gravity. Since then, scientists have been infatuated by the idea of finally discovering his theory and it has finally been completed.